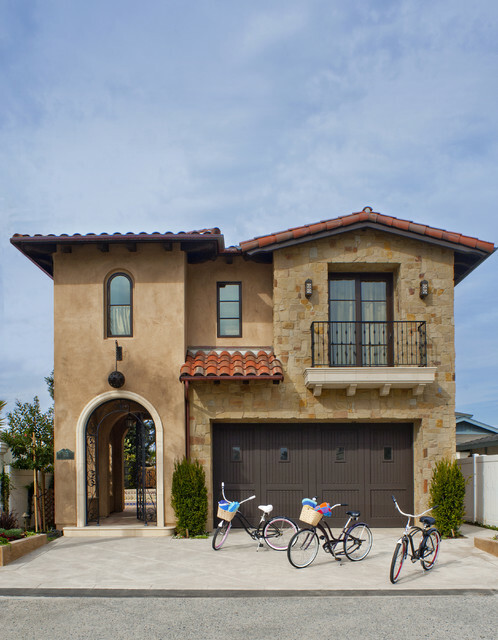 Stone front - What is the name or type of stone you used on the front of the house? exterior paint job - What’s the paint style called ? Or how is the technique for this paint? Lighter paint color on the bumped out trim? The stone is same as ours but we have more red.